This is favourite shot from 2017, it was from a trip to Joshua Tree back in April of this year. I didn’t manage to get out as often as I would have liked but this particular evening did not disappoint. 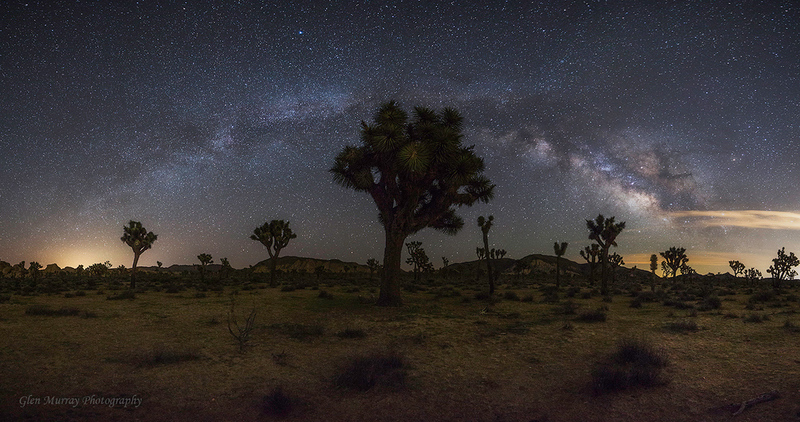 I’ve always loved shooting Milky Way panoramas and was very happy with how this one came out.